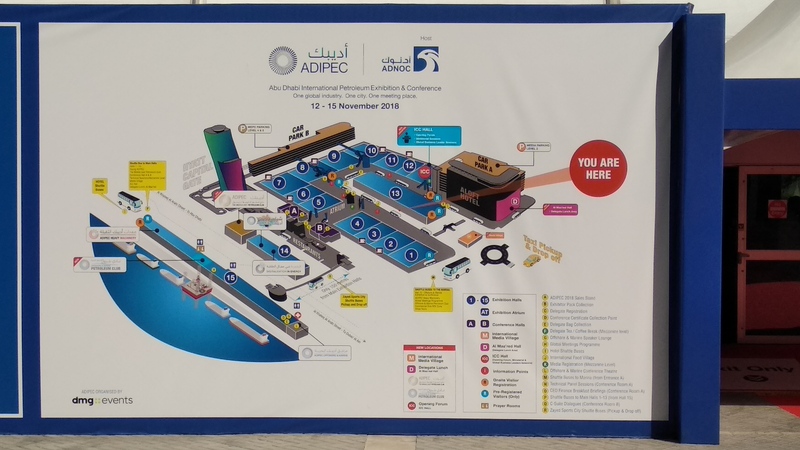 ADIPEC 2018 is over, as usual it has been a big success in terms of visitor and exhibitors. 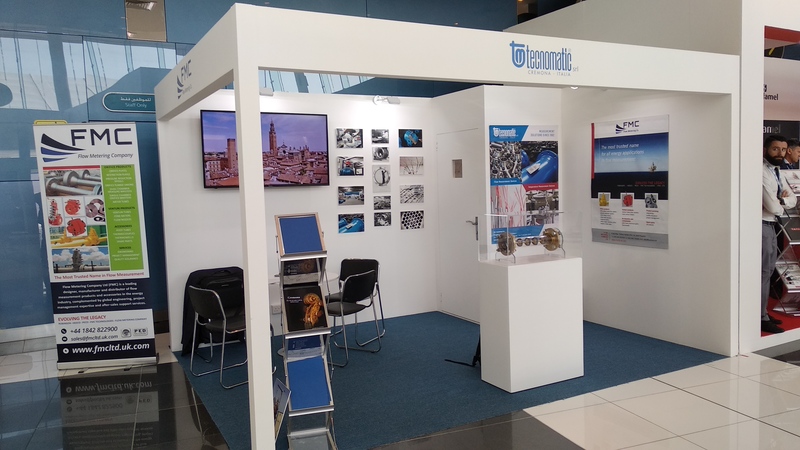 TM Tecnomatic this year has been appreciated by many visitors for both the claim, “Our Roots, our Passion, our Genius”, and the new approach to flow reduction systems. 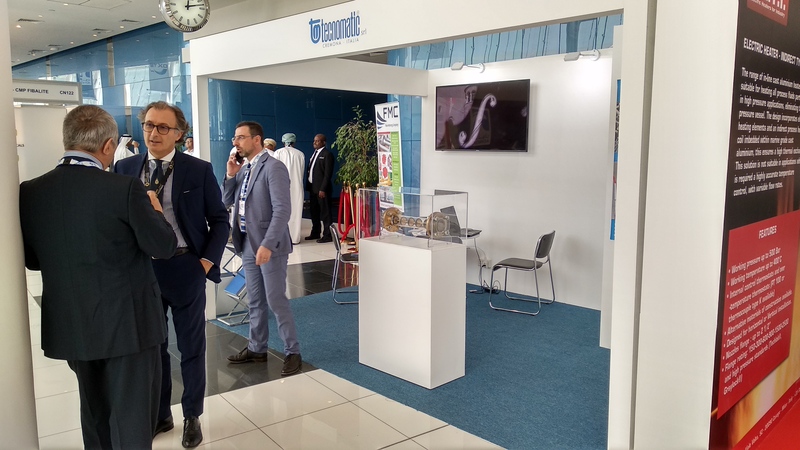 The TM Tecnomatic booth CN127 setup has implemented the claim by a multimedia and brochure mix enchanting the attendees for the beauty and the care of TM Tecnomatic “Roots-Passion-Genius” paradigm. 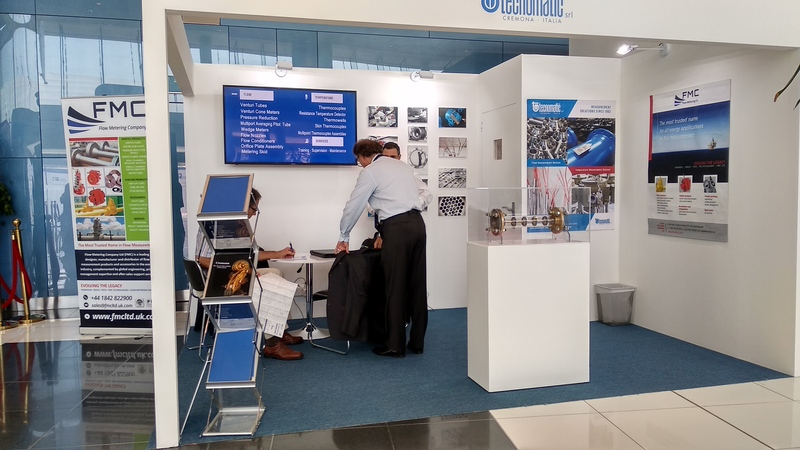 At the booth CN127 market operators have been intrigued too by the M-ROD prototype, put in a dedicated showcase, issued from a long cooperation with fluid-dynamics aerospace engineering department of Naples University. 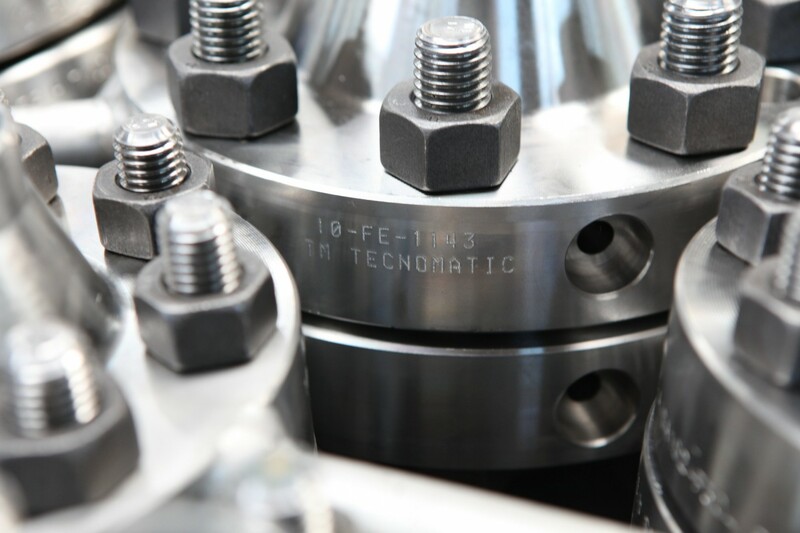 M-ROD represents a new approach to flow reduction systems, potentially introducing a dramatic cost cut to specific and expensive flow reduction items to-day available on the market. 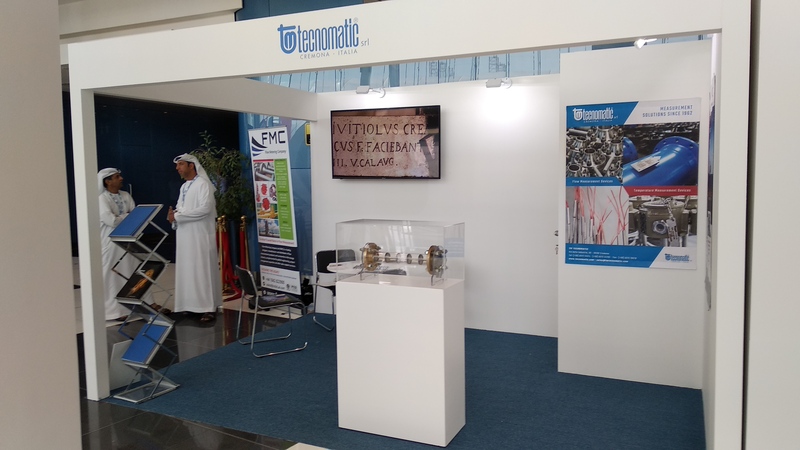 TM Tecnomatic has, once again,reaffirmed its market position and, at ADIPEC 2018, has still been recognized as first in class measurement solution provider. 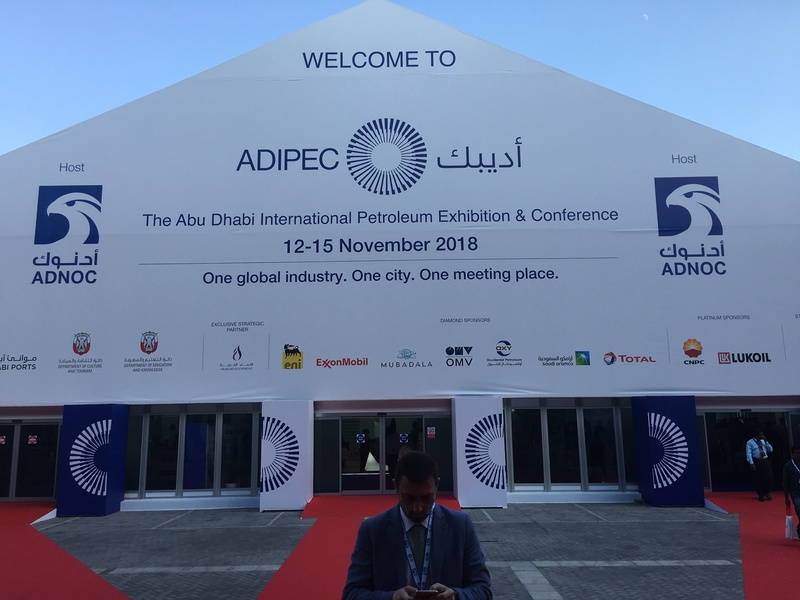 As every year this year too TM Tecnomatic will be at ADIPEC. YEAR” and “BREAKTHROUGH RESEARCH OF THE YEAR” categories. 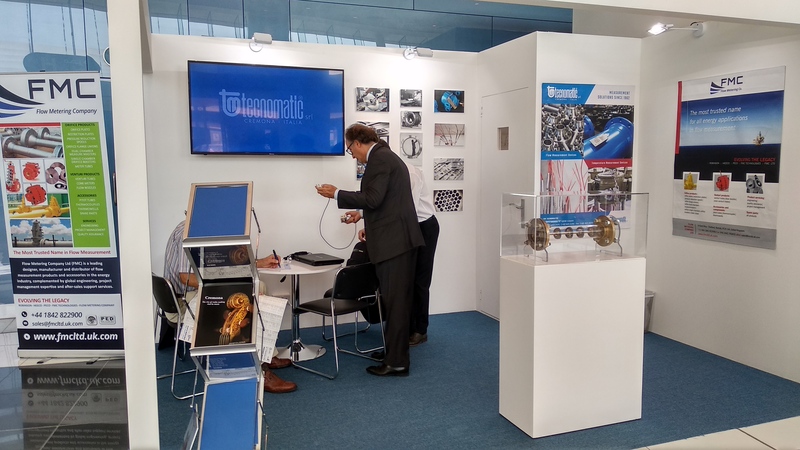 discover our latest R&D projects and results. 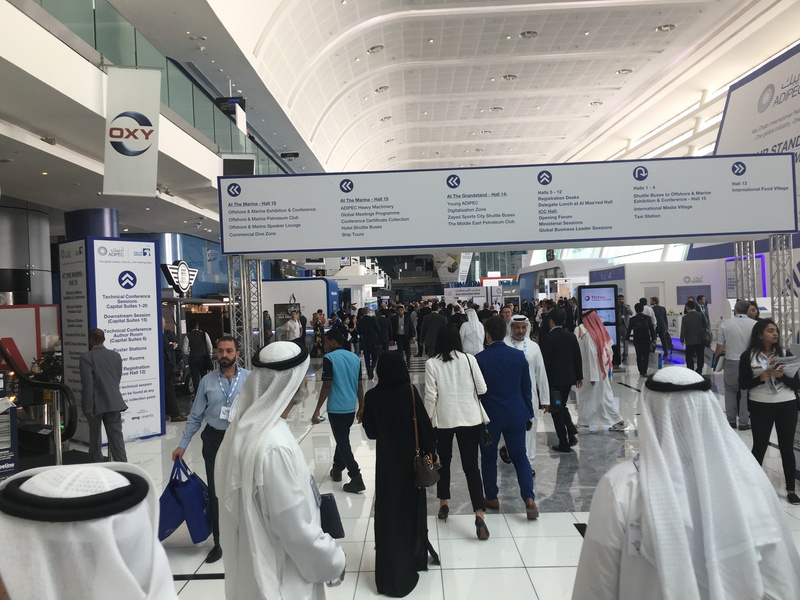 Waiting for you in ABU DHABI.